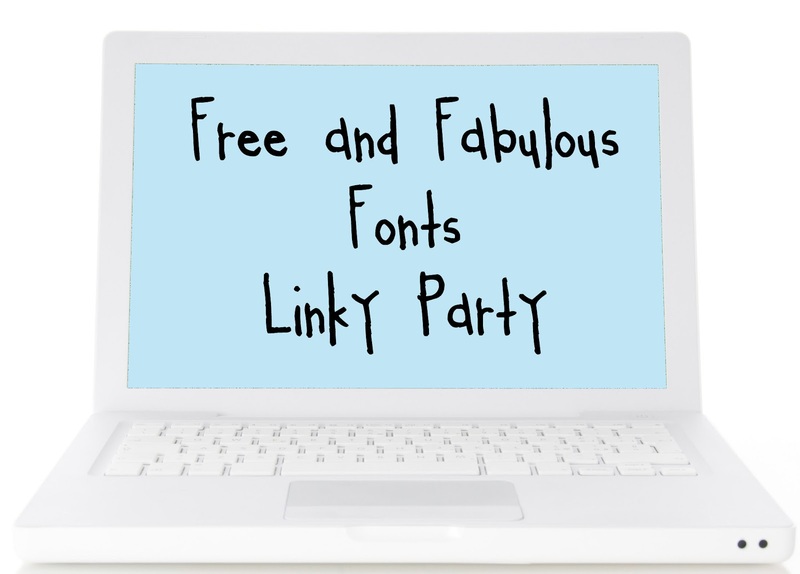 Anyway, after receiving some great suggestions from some of you, it occurred to me that I should host my very first Linky Party specializing in Free Fonts! Here are a few of my other favorites that I haven't told you about before. Click on the picture to be brought to the website where you can download it too! I could go on for awhile but I'll stop for now. But I may add some more later. So here is your chance to share your favorite font or fonts that you've have downloaded for free. 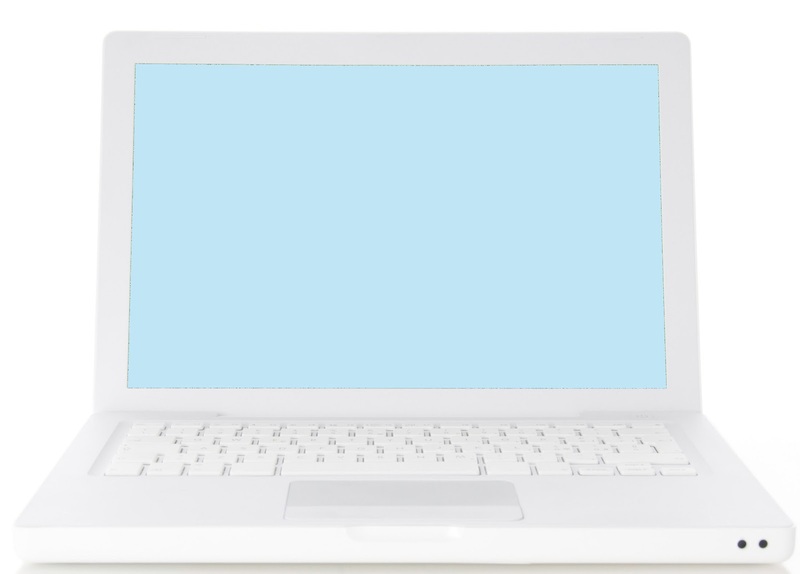 Save my blank laptop jpg above as an image on your computer. Open your favorite program to edit images and insert a textbox on the laptop image screen. Save it and add it as an image to your blog post. Write a quick post about your free font....it can be why you like it, what you use it for....anything you want to see. 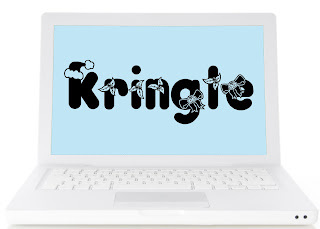 Add a link to your font image directing us to where we can easily download that same font. 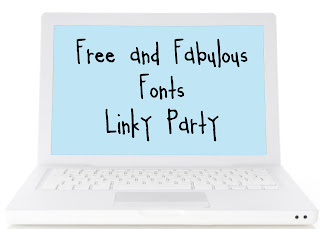 Be sure to copy my Free and Fabulous Linky Party Image to your blog post to and link it back to me. And while we are at it, I've decided to create a Pinterest board of all our fonts. 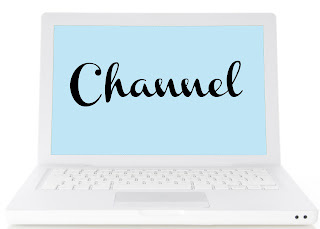 So leave me a comment below with your Pinterest link below so I can add you as a collaborator to the board. Come on over and see if you like my free font. Maybe you don't have it in your collection yet. 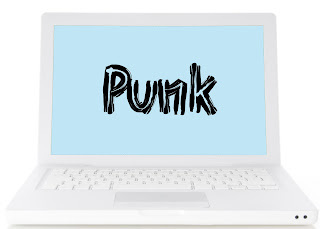 I linked up a font I quite like... I teach middle school, so it isn't quite as cute as many of the teacher fonts are. My pinterest account... I ought to know that! LOL Try looking me up under "Madame Aiello." I'm so new to this stuff. I linked up! Please add me to the pinboard. What a fun linky party! I can't wait to see what everyone shares!